On behalf of Montage Kapalua Bay, we’d like to say thank you for all your support and votes! Our signature restaurant, Cane & Canoe, captured the coveted Gold for Best New Restaurant and Silver for Best Hawai`i Regional Cuisine at the 2015 ‘Aipono Restaurant Awards held on Sunday, April 26. 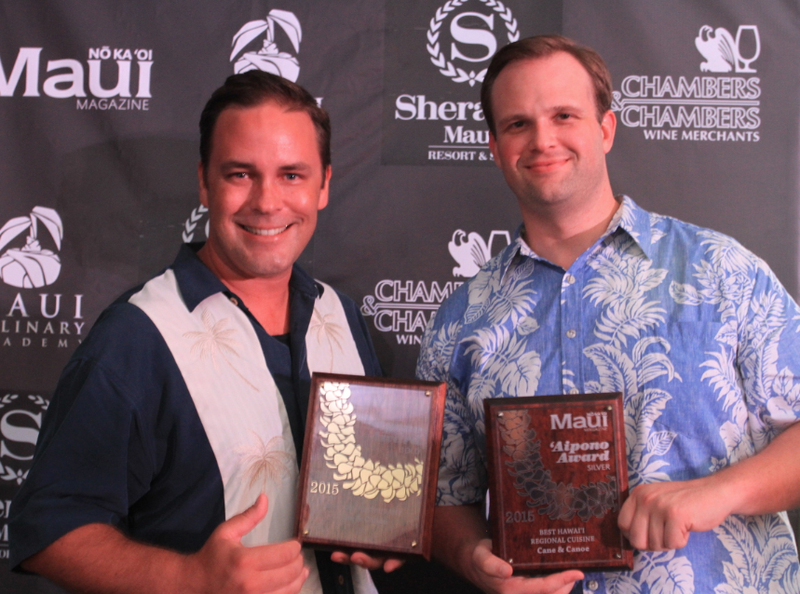 Mahalo to all who voted and to Maui No Ka Oi Magazine for throwing a memorable event!